Jump to the facility use calendar below. Many artistic events are staged in the Hangar: plays, concerts, circus, art shows on the North Wall Gallery, workshops, readings, masquerade balls, films, lessons and more. In addition to artistic performances, workshops and exhibits, the facility also provides space for a broad array of social and cultural gatherings: conferences, meetings, weddings, memorials, receptions, workshops, community fundraisers, banquets and more. The Hangar can seat up to 140. The downstairs theatre is movable risers, seating and stage, providing flexibility for an open space or theatre seating. Balcony seating is fixed. Maximum capacity is 250. The Sheldon Community Arts Hangar is available to individuals, organizations and businesses for rent. For rates and information, see the form below. Contact Us to discuss your rental and inquire about availability. 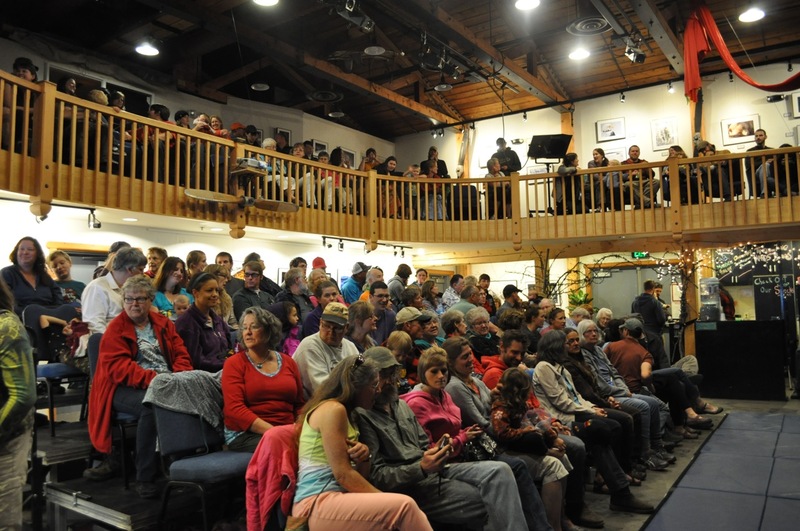 The Sheldon Community Arts Hangar is located in downtown Talkeetna, Alaska. 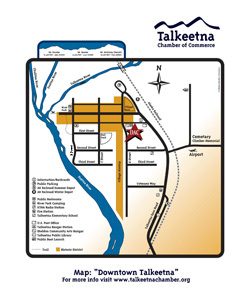 As you arrive in Talkeetna, continue on the Talkeetna Spur until you reach the stop sign at the start of Main Street. Drive down Main Street and take the first left on D Street which is directly after Nagley’s and across from the Fairview Inn. Drive one block and you will see the Hangar, a large maroon building on the left. 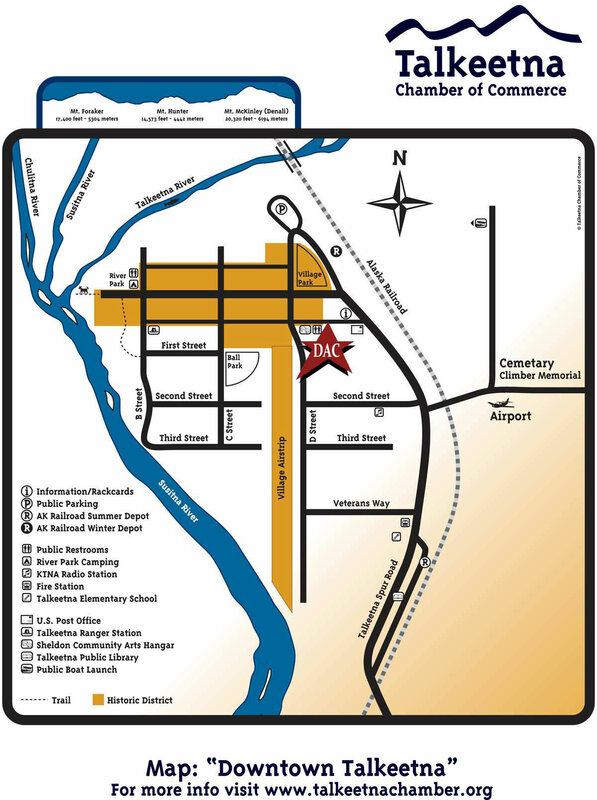 We are located behind the U.S. Post Office and across from the historic Village Airstrip and the Museum. 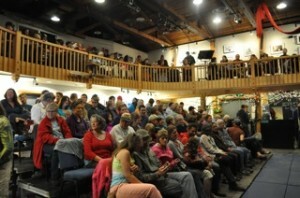 Denali Arts Council owns and operates the Sheldon Community Arts Hangar. Don Sheldon, legendary glacier pilot, built the Hangar in the 1950’s for his business, Talkeetna Air Service. 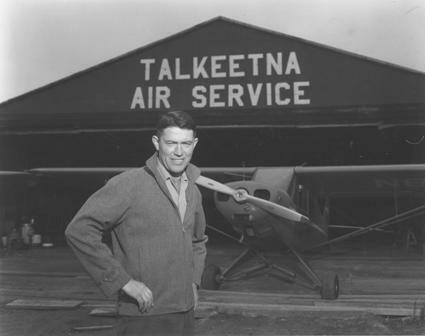 Decades later, his wife donated the Hangar to Denali Arts Council. Through community and grant funding, volunteers renovated the Hangar into a community arts facility. After adding a first floor, balcony, bathrooms and more, the venue was opened in 2004. The Hangar’s completion plan includes a lobby, box office, studio, classroom, green rooms, office and storage.